In simple words it is a personal website where people express their views, opinions, concerns or share their experiences. Therefore any short write-up expressing a person’s views on any topic of his / her interest is a blog. A catchy blog name – This will be your subdomain name such as in my blog’s case standupforacause is the blog name. The blog name should not long and should be easier to remember and spell. Always try to choose a blog name around the main theme of your writing. Content: As a blog is expression of your opinion, quality content is a pre-requisite. Do remember to spell check your articles and use correct grammar. There is nothing more frustrating reading an article having incomplete sentences or full of spelling errors. As the attention span of the people on the net is limited, therefore always organize the article, keep it short and crisp and use simple language. Is the person asking for a virgin bride infringing any of your rights? Guys, appreciate that marriage is a personal thing and people have their own preferences. Imposing ‘your’ preference and morals on the other is infringement of the other person’s rights. What 2 people do, till the time they are not infringing on anyone else’s rights, should not matter to you. In my understanding the people who are imposing their own morals on others are no different than the moral police. CraftInImages, a production house in the domain of theater, movies and celebrity / model /portfolio management, is organizing a comical play on the eve of father’s day – Kaun Banega Narakpati. 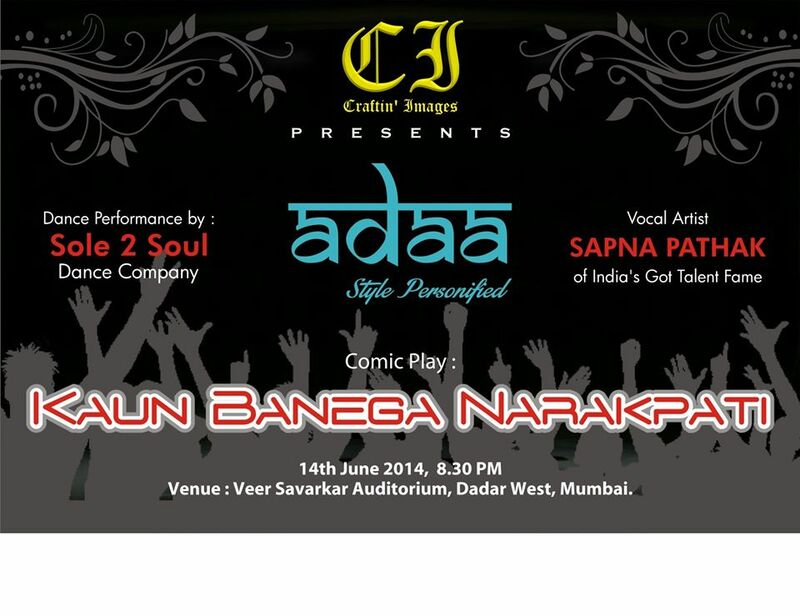 The play will start with a dance performance by Soul 2 Soul followed by a performance by Sapna Pathak, a vocal artist. This is the second part to Process and Method of Change. The part 1 can be found here. 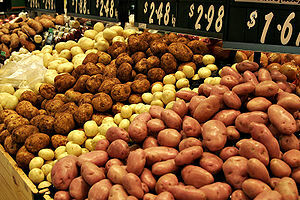 Recently many politicians have remarked that a scrumptious meal can be eaten at Rs. 12, Rs. 5 and even at Rs. 1. Let us try to scientifically analyze these statements with backup data. There are many issues, policies and rules around us that we want to change for betterment of the society. In other words bring about a positive change for humanity. Societies in general discourage and penalizes ideologies that request change. Change is difficult to fathom as it challenges status quo. The other party at that point of time comes out with justifications on why the status quo is required giving examples of history, religion, political reasoning or legal issues. These justifications are generally motivated to prove such movements are unfair, unethical or illegal. The programming may be willful (conscious) or unintentional (unconscious). The goal is to control the child’s thoughts and/or behavior.